What Is an Event? What Is an Event? 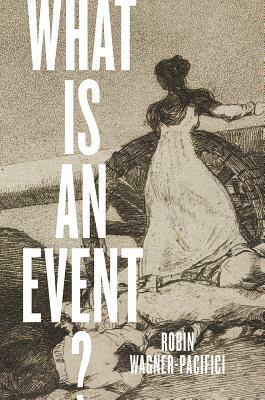 Title: What Is an Event?